One holder, multiple nibs! 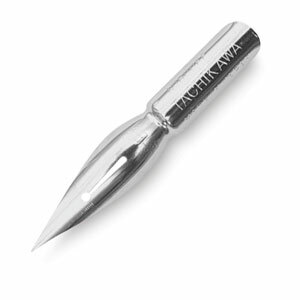 This series of nibs was designed especially for the fine details required when drawing manga. The holder’s free-size system fits every nib in the line. This firm nib produces well-defined lines, mainly used in backgrounds.